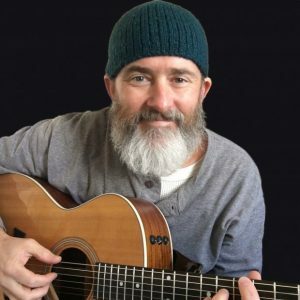 Alden Phelps is an artist, songwriter, and musician with 18 years of experience as a performer. Far-fetched and funny scenarios are brought to life through his songs, unexpected rhythms, and lively, interactive performances. 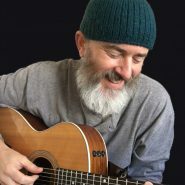 He has performed everywhere, from schools and libraries, to The National Theatre, to festivals like First Night Annapolis and Columbia Festival for the Arts. A graduate of MICA, Alden co-founded Open Space Arts Center in 1989, and for the next 14 years he wrote and performed stage plays, musicals, and puppet productions. Alden did an excellent job of encouraging audience participation and capturing student interest. Everyone should experience one of his performances at least once. Awesome, active engagement from all students. Every student had a part or job to do. Alden was fantastic! He challenged and motivated every student in a fun and meaningful way.